Starry, a wireless broadband startup based in Boston and New York, has raised $30 million in new equity funding, according to a regulatory filing. The investors in the round weren’t named, but the company’s previous backers include KKR, IAC, Tiger Global, and other venture capitalists. The startup is led by CEO Chet Kanojia, the founder of Aereo, a streaming-TV service that was shut down after losing a U.S. Supreme Court battle with broadcasters in 2014. 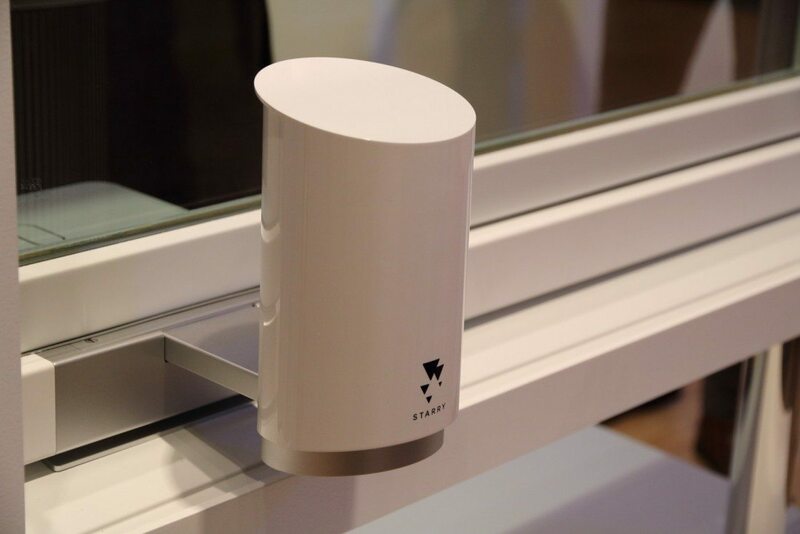 Starry is developing a new system for providing fast wireless Internet to homes in dense metropolitan areas (via the antenna device pictured above). The company’s first product is a Wi-Fi router that can help manage connected devices in the home. Other companies working on so-called “fixed wireless” technologies include Webpass (acquired by Google Fiber this year), NetBlazr, and Rainbow Broadband. Starry has now raised a total of $63 million in funding and has just under 100 employees, according to the Boston Business Journal.